Studio Blog: Play the 24Studio 'Video Poker' online game for free! Play the 24Studio 'Video Poker' online game for free! 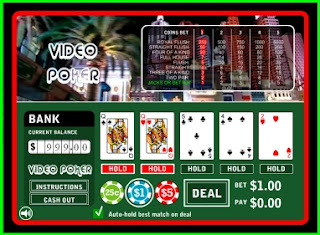 Play a free game of online poker, with 24Studio's 'Video Poker' !